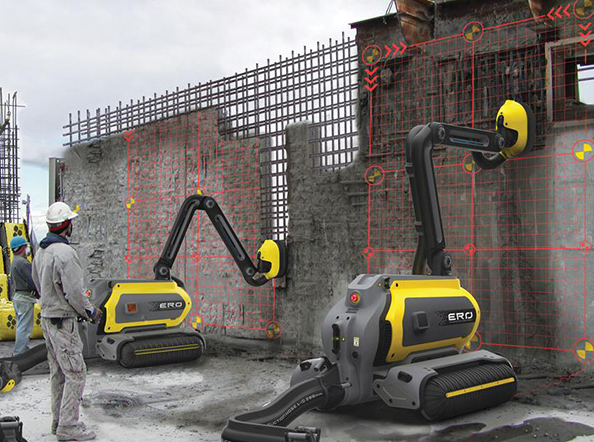 Why would anyone be interested in a 3-D picture of a jobsite? After all, isn't the best way to see what's going on there is to actually visit it? But given the many hats those working in construction management must wear, this construction software can be a valuable tool. Three-dimensional photography not only allows modeling to be done of current work at existing job sites, but allows vegetation and even weather patterns to be chronicled in 3-D. This means that project work can be documented both inside and out, not only allowing both managers and stakeholders to follow progress, but remotely both discover and anticipate problems. All construction photography is definitely something to consider, but 3-D photography has been around for awhile. For construction purposes, will any software do? 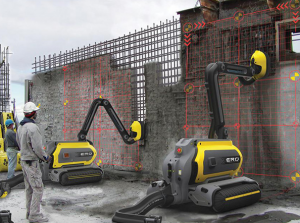 3-D photo technology may have been around for awhile, but a couple of new products have recently come out that are especially useful construction software packages. The first is called ContextCapture, and is produced by a company called Acute 3-D. The good news for construction management purposes is that a firm need not hire a professional photographer or buy expensive special equipment. Instead, if shot at a high enough resolution, the software automatically creates 3-D models. Even better, different types of data can be added to these models, such as real estate and census data. And building information modeling (BIM) has a place with this photography as well. BIM data can easily be added to these models. In addition to CaptureContext, another 3-D photo product with exciting construction technology applications is Lumen-RT. This software gives models a "movie" quality, especially with outdoor "scenes". This software is most appropriate for modeling outdoor landscaping and parking areas. Weather conditions cab be added to show structure effect. So, professional looking computer generated models and cinema quality animation that someone with minimal camera skills can produce. Any downside to this? As nice as this software is, users should be aware that because of the tremendous amount of data involved, a computer with the appropriate capacity must be used. In fact, for very large or complex projects, putting or linking computers together is suggested. While this may mean more computer time, in the long run managers will save time both in meetings and at sites. Firms are well advised to take advantage of the possibilities that the latest 3-D software has to offer them in order to stay relevant.